This week I have focused on why it’s so important to get some R’n’R. 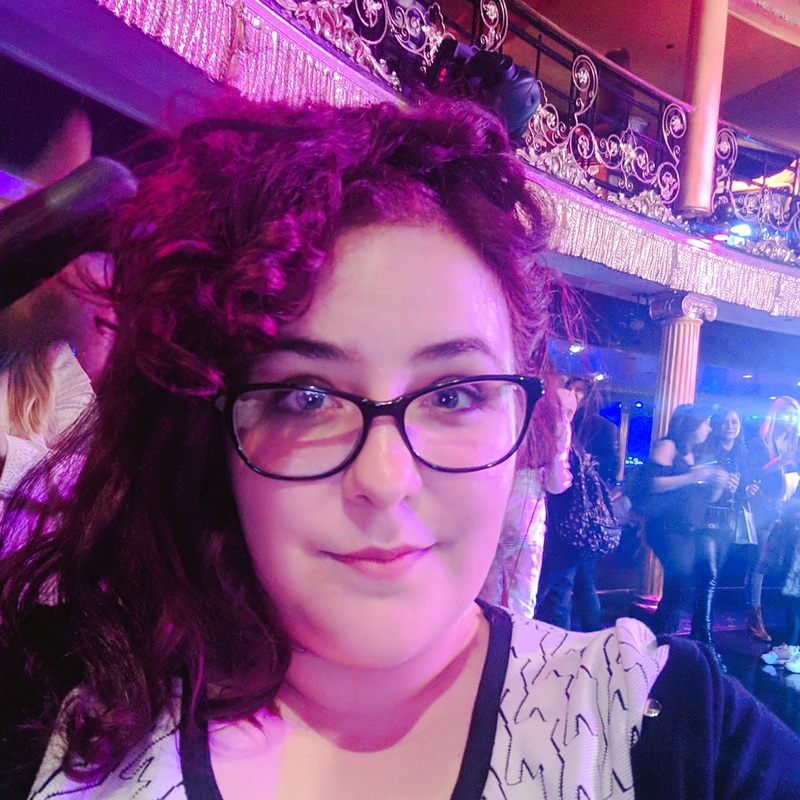 Following my mini-break in Switzerland, my friend, Emily and I went to an event hosted by Alex Silver PR at Cafe de Paris in London! I’ve been a Coventry blogger for over a year now so it’s about time I branched out into new experiences! …I was treated like a Queen! We got treated to a mini-facial, hair styling by Errol Douglas, make-up, free food and drink, manicures by Leighton Denny, plus we left with a party bag! It was full of Kiss press-on nails and lashes, face-creams and other goodies that I just can’t wait to use (and share with my friends!) I’ve got an idea for a future post using them and I can’t wait to show you! I don’t usually do this kind of stuff but it’s always really fun to try something new. It’s not like this blog has to fit into a theme anyway! One of the best experiences you can have is laughing whole-heartedly with friends. 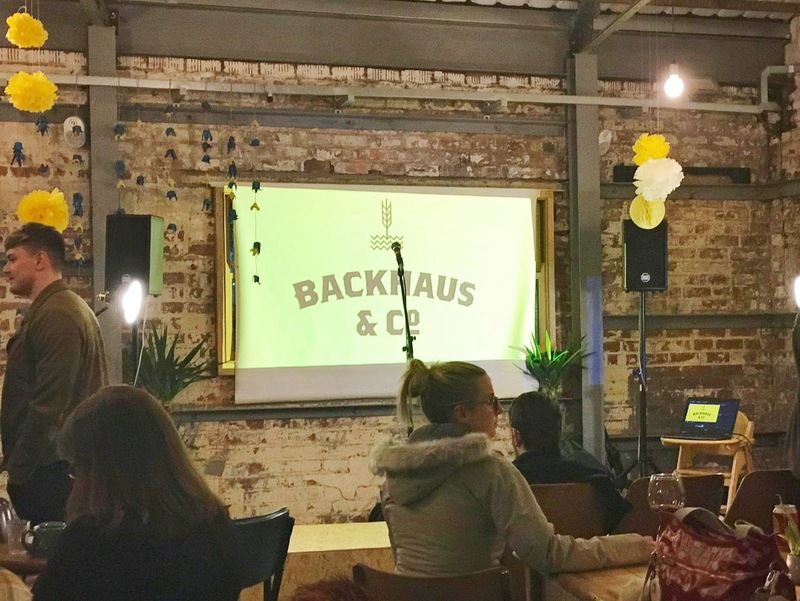 I recently met new friends through my Harry Potter discussion group and them, my best friend and I went to a comedy night at BackHaus. It was great to just sit and belly-laugh when you’d not done so in ages, with a mixture of old and new friends. Sometimes even more than pampering, you just need people around you to make you laugh. The comedy night did just that – despite the comedians being up-and-coming, they were all hilarious in their own way. Some with dry humour, a little bit of dark humour and the contrast of a nice light-hearted comedian to end. It was brilliant and definitely worth visiting next time. Such a good post! The event was deffo what we both needed and the comedy night was hilarious even if I had to leave early. Can’t wait for the next one and all the exciting events coming up this year!